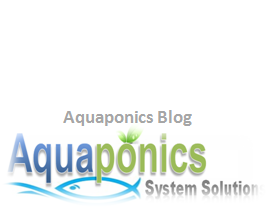 Planning is “key” to building a long-term, efficient and effective aquaponics design. This is especially true when you’re a newbie to aquaponics. It may not be easy when you are just starting out to build your first system. 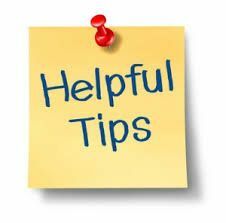 Well, to give you a hand here are the top 5 tips to help you get going. Basically there are three main aquaponics system designs for growing plants. They are the NFT (nutrient film technique), DWC (deep-water culture) and the media-based design. NFT and DWC are mainly borrowed from hydroponics. The similarities are obvious if you are familiar with hydroponics system and they do cost are a little bit more. Media based designs are highly recommended for beginners due to the fact that they are easier understand and learn. They are also cheaper with less parts to handle and build. The media bed does a all in one function. It does not only breaks down solids and ammonia in the system, the media bed also acts as a bio-filter keeping the water clean. And above all, the media bed is also the base where the plants grow. You can say that it takes on the duty of soil in traditional gardening. 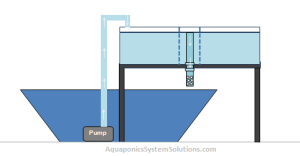 I would say, of all the media-based aquaponics designs, the basic continuous flood is the simplest and straight forward design to start of an aquaponics project with. This aquaponics design is the favourite among home-based enthusiasts as well as they are easy to build and operate. One of the main advantages to this aquaponics design is that it requires very little space to set-up, making it extremely popular among urban folks and apartment dwellers. It is also easily customizable for indoors or outdoors use and very easy to maintain. A Growbed is the area where the plants grow in aquaponics systems and it is a must have component as you may understand. It is critical that you get a proper aquaponics growbed to ensure long-term success of your system. For one, you need to get the correct size for your aquaponics design. A 1:1 ratio of fish tank to growbed volume would be the normally recommended, but I much prefer a 1:2 ratio. Let’s just say the fish will be happier with this arrangement. And then there’s the material of the tank. You’ve got to make sure it doesn’t affect the water chemical balance and that it is strong enough to hold the media and water pressure in the system. Now, please bear in mind that your geographical location has a very big influence on your aquaponics system. If you have a year-round climate most of the time, then you would have no trouble adjusting to changing climates. For those who are affected by the four seasons of changing weather, you need to maintain your system accordingly. You need to plan your seeding and feeding schedule so that you could harvest your plants and fish before winter comes and shutdown the system. Or alternatively you could relocate your aquaponics system indoors during this season or you may want to consider building a greenhouse. Would be to build your system indoors. Make sure it’s a location that gets plenty of sunlight, ventilation and heat for the fish if necessary. If sunlight is scarce, you can compensate that with grow lamps. This option is especially ideal for urban folks who live in apartments or condominiums that have limited living space. A greenhouse would be great if you have the resources. This is because it gives you much better flexibility over your system and better control as well. 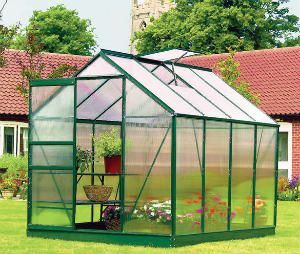 I’ve found a few good guides on how to build a greenhouse. Your budget and space is the limit here. Check it out at the lower end of the article later and pick one that is most suitable for you. You can also read the reviews for everyone of them. 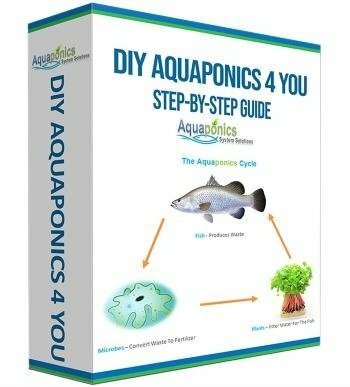 Aquaponics System Solutions – Home DIY Package, provides an excellent guide and knowledge to building, operating and maintaining your aquaponics system. It’s a step-by-step tutorial that comes with videos that would practically take you by the hand in your aquaponics journey. Now, if for whatever reason you are not comfortable in taking up such a project and building it yourself you can always opt for the pre-made aquaponics system that comes in a kit. Well, it costs more of course but at least you will have a professional system up and running in no time. You may also want to consider a mini aquaponics design that comes in a plug and play kind of set-up. Build Your Own DIY Aquaponics NOW! Here are some of the greenhouse guides I have researched from Amazon to be suitable for aquaponics designs. You just need to suite them to your system size, budget and the space that you have available. These are some of the mini aquaponics kits I have identified from Amazon.com. Click on the link or on the image to read reviews from existing customers. I have picked a few 50 gallon tanks for growbeds here that are suitable for your aquaponics venture. The tank from Aqaubundance (in brown), is a built for aquaponics growbed. It comes with Media Guard and Flood and Drain plumbing fittings. You can also opt for the option that comes with the Bell Siphon as well if you like. If you have the extra budget to spend, its worth the investment. Here are some 100 gallon fish tanks that I have matched with the 50 gallon growbeds above to make a 1:2 growbed to fish tank ratio aquaponics design. The challenge here for me is keeping this simple. The plug and play options look best for me. 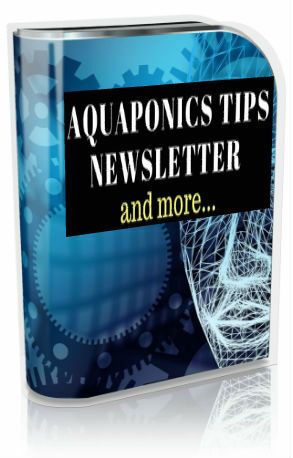 Sign-Up for our AQUAPONICS TIPS NEWSLETTER Now! ...and have practical Aquaponics Tips & Solutions delivered to your inbox. Watch out for our MYSTERY GIFT?